The guy who took the video that caught a South Carolina cop shooting Walter Scott in the back is telling news outlets that they’ll have to cough up $10,000 to post or broadcast it. For the record: Passerby Feidin Santana, who took the cell phone video that shocked the nation and landed the police officer in jail awaiting a murder trial, gave it away for free to the family so they could pursue legal remedies, and to media organizations in the immediate aftermath of the incident. “Now they will have to pay,” Max Markson, the publicist, said. 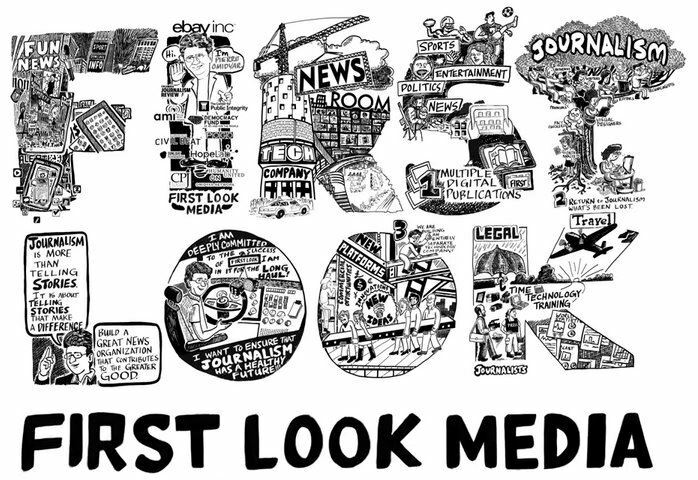 Let’s get one thing straight: News is big business. The CEO of NBCUniversal makes $31 million a year. Last year – which relatively sucked – brought in $91 million in operating profits to The New York Times. So it’s not like major news outlets can’t afford to shell out a few bucks. As long as I can remember – in other words, too long – American news organizations have raked in handsome profits and paid exorbitant salaries to their executives, while monetizing video footage and other news assets created by ordinary citizens who gave them away for free. They claim that their refusal to “pay for news” is motivated by the purely noble desire not to allow money to corrupt the process. The truth is, they’re just cheap. Newspapers, magazines and broadcast outlets all around the world routinely pay for interviews, photos and videos; there’s no evidence that the ABC in which the A stands for Australia is any less trustworthy than ours. I have some experience with this: When I agree to an interview with a non-American news organization, it is not rare for me to receive an honorarium to compensate me for my time. Believe me, those foreigners aren’t getting anything different from me than the outfits based here in the good old U.S. of A. In 2002, two French brothers sold the rights to their exclusive footage of the first plane hitting the World Trade Center on 9/11 to CBS for $1 million. They caught a lot of flak for profiting from tragedy, but CBS got 35 million viewers to tune in to their riveting documentary of the attack on New York City. You can be damned sure that CBS made a handsome profit on that. To reiterate, I would come down on the other side of the argument if we didn’t live in a world of corporatized mass media that keeps thousands of fat white guys, and a few fat white women, in penthouse apartments and Hamptons vacation homes. As long as they’re making money from news, why can’t the rest of us? This entry was posted in Blog and tagged ANewDomain, journalism, police shootings, reporting, South Carolina, Video, Walter Scott on April 24, 2015 by Ted Rall.